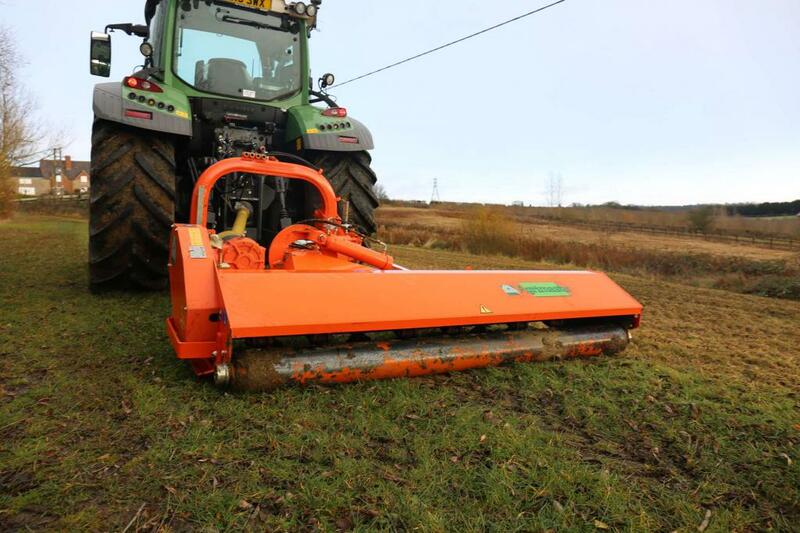 This rear mounted, right hand operated machine can be used ‘in line’ behind the tractor or offset. It is ideal for cutting ditches and banks safely and easily. The hood is manufactured from FE510 high tensile and high impact steel making it suitable for the most challenging of conditions. It can be used in a vertical position which makes it the ideal tool for siding oversized hedges. 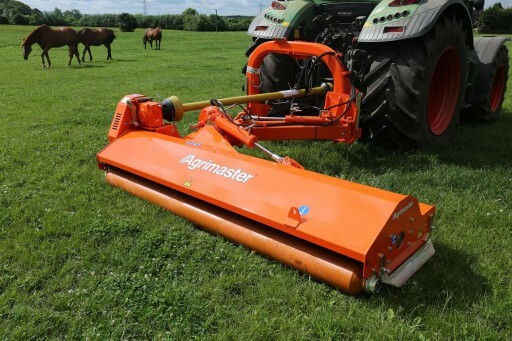 The unique cutting action throws material over the top of the roller, keeping the cutting rotor clean & leaving a cleaner cut. 540 RPM gearbox with free wheel suitable for tractors of 70HP – 140HP. Side skids, hydraulic break back, rear roller and automatic belt tensioner. Two double acting spools required. Self levelling hitch. All complete with reinforced rotors.